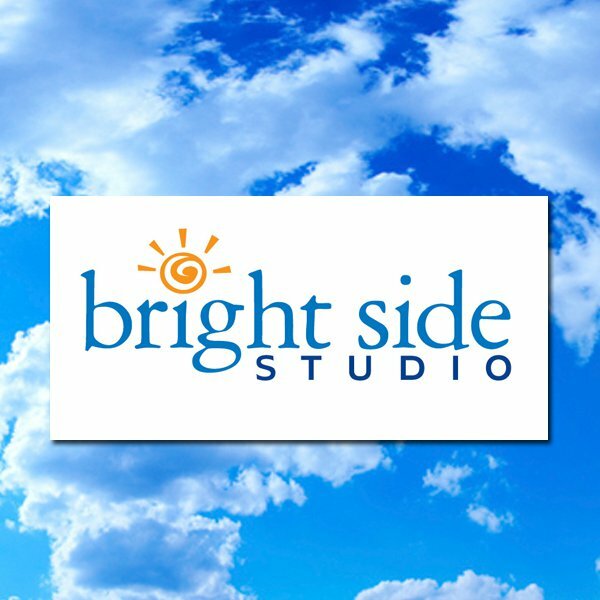 Bright Side Studio's mission is to develop creative, well-crafted materials to benefit clients and the community. the animate landscape of SW Cornwall in vivid realism. So you want to be a scientific or medical illustrator? Please email your enquiries to Mrs Gillian Oliver, the MAET Course Secretary.